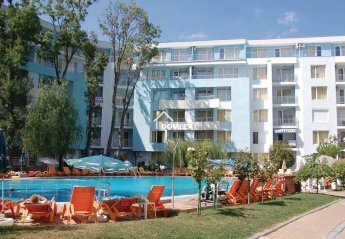 Found 17 holiday rentals in Sunny Beach. 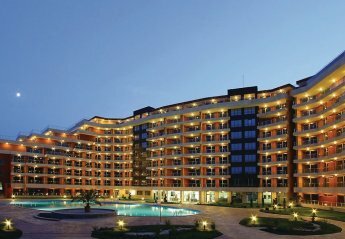 Poseidon Hotel 7th floor (top) 1 bed apartment, North Sunny Beach, close to Victoria Palace, and Majestic Hotels. Boat trips to Old Nessebar Heritage Unesco site. Close to beach. Large swimming pool. 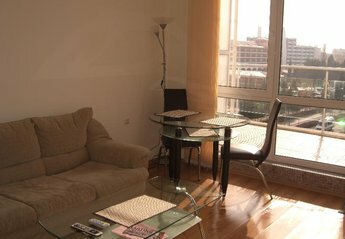 Tasteful, spacious studio with fully equipped kitchen. Large terrace area with privacy for sunbathing and dining. Plenty of storage. Within walking distance to all amenities. 250 mtrs from beach. 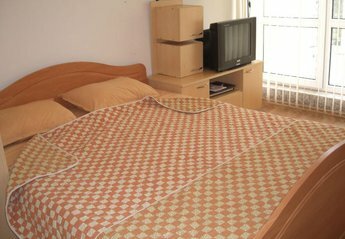 This 1 bedroom apartment with shared pool is located in is located in Sunny Beach and sleeps 4 people. It has WiFi, parking nearby and air conditioning. 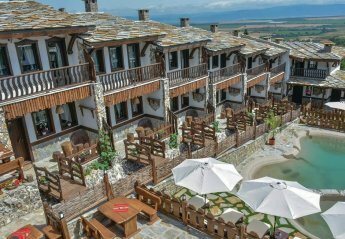 This 1 bedroom villa is located in is located in Medovo and sleeps 2 people. It has WiFi, barbeque facilities and parking nearby. 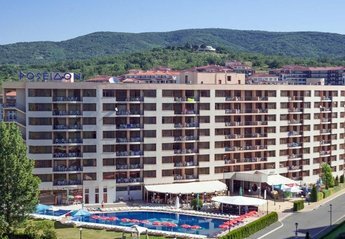 This 1 bedroom apartment with shared pool is located in is located in Sunny Beach and sleeps 2 people. It has WiFi, parking nearby and air conditioning. 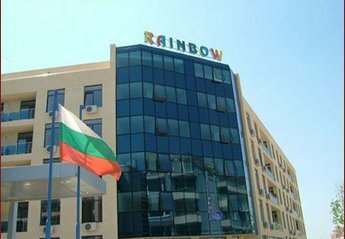 Looking for holiday lettings in Sunny Beach? 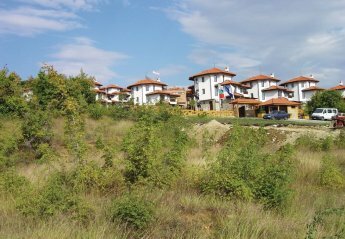 We are in the process of placing rental properties in Sunny Beach on this page. Please enter your name and email address below and our team will email you our selection of properties in Sunny Beach. And this is a FREE service!